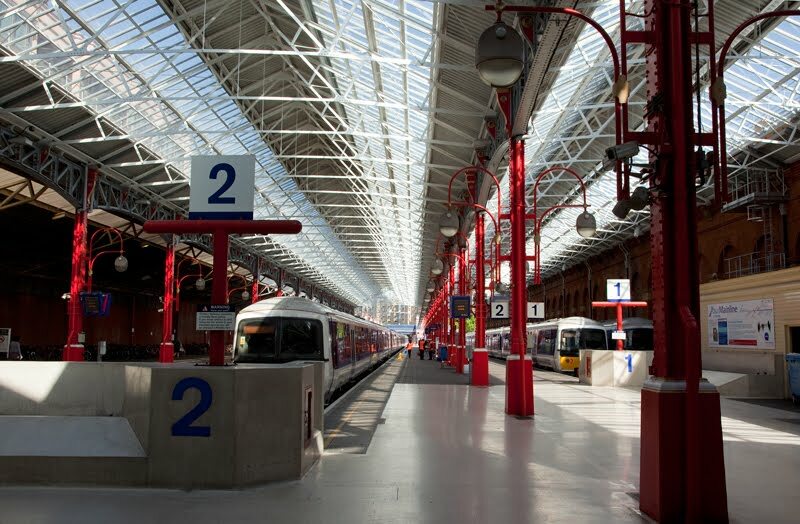 Chiltern Railways, a local rail operator in the South of England, has launched an innovative new approach to ticketing, involving an integrated mobile ticketing system that enables passengers to buy, receive (instantly) and validate tickets through an app on their mobile phone. The upshot of this is passengers can turn up at a station without a ticket and circumvent the barrier in a matter of seconds. No queues, call centres or ticket machines. Developed by Masabi, a company specialising in mobile ticketing software for mobile phones, Chiltern’s application can be used from anywhere and remembers favourite journeys and payment card details, so that travel can be made with just a few key presses. mTickets, however, can only be purchased for some routes on Chiltern Railways, and on others tickets can be collected from ticket machines at stations. This is the first time rail passengers in the UK have been able to use mobiles to buy, receive and use rail tickets in a single transaction. An additional differentiator is that unlike most commercial booking services, the Chiltern Railways app doesn’t charge a booking fee, and the application is free to download. Passengers can get the app by texting “Chiltern” to 88600, or simply search the relevant app stores. This free mobile application provides passengers with details of the cheapest prices and train times, and delivers the ticket as a 2D barcode within the application. Special scanners on gates at stations enable passengers to enter and exit barriers as if they had a traditional ticket, whilst ticket inspectors are also equipped to scan the m-ticket. This is cleary the future for ticketing everywhere, not just on railways, as smartphones continue to integrate themselves more and more in our everyday lives. It won’t be long before all cinemas, concert venues, museums…everywhere, will be using such a ticketing system. It would be great to hear any feedback you have from using Chiltern Railways’ new set-up.